Why You Should Choose Advanced Remediation Solutions! 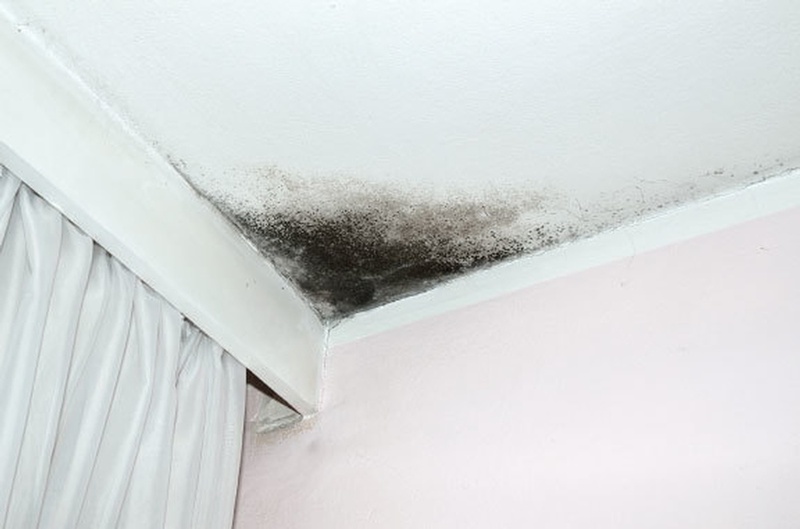 Buildings with persistent water leaks and/or poor ventilation often lead to mold contamination, reducing indoor air quality, which can cause chronic respiratory issues. Buildings with asbestos can pose a health risk if asbestos containing materials are deteriorating or disturbed during renovations. It’s vital to have a professional check for and remove these harmful substances before you move into a house or building. Summer is the time to replace your furnace! Asbestos was widely used in heating and air conditioning applications up until the mid 1980’s. This means that if your home is pre-1985 (some homes were being built, but did come onto the market until 1985) then your ducting could very well be insulated with asbestos containing material. What is the history of your renovation company? So, you have been watching those shows on TV that feature all those now wealthy people who flip houses. It’s a great idea if we had the time we would do it ourselves. However we have some advantages, an understanding of construction, building codes & practices, and what to watch out for when buying a property with all that potential. Does Bleach Really Kill Mold? Will chlorine bleach kill mold or not—yes or no? The answer is yes, but with a caveat. That answer comes from The Clorox Company, Oakland CA, manufacturer and distributor of Ultra Clorox® Regular Bleach. The company’s correspondence to Spore°Tech Mold Investigations, LLC stated that their Tech Center studies supported by independent laboratories show that “…3/4 cup of Clorox liquid bleach per gallon of water will be effective on hard, non-porous surfaces against… Aspergillus niger and Trichophyton mentagrophytes (Athlete’s Foot Fungus)”. A renovation budget doesn’t have to be boring – think of it as a gateway to the great new place you’re creating. Airborne Fungal Spore Analysis Course! Airborne fungal spore identification is one of the most commonly requested test in the indoor air quality (IAQ) industry. Airborne fungal spore analysis (a.k.a spore-trap analysis) provides valuable data on spore types and their concentration. This spore-trap analysis together with visual inspection help investigators solve important indoor air quality issues and make important decisions regarding remediation of affected environments. We've created 2 short quizzes on mold and fungal spore identification. Those performing mold inspection can try the mold quiz and if you are a spore analyst you can try the fungal spore identification quiz. Try! It's all fun... and if you like the quiz, share with friends and colleagues. Every industry has its own language and terms. These words and phrases can be confusing to anyone who is not part of the daily operations of a specific industry, and the asbestos and mold removal business is no exception. The spread of mold across damp areas in your walls and floors can be extremely problematic. When mold grows indoors, it can result in damage to your home, the spread of allergens or irritants, and sometimes even toxic substances. Busted! Don’t Believe These Asbestos-Related Myths! Although the Canadian government has banned the use of asbestos in any building material, several structures still contain the health hazard. This toxic material is the root cause of mesothelioma, and most people recognize that asbestos is bad news. Most people look to renovate their houses in the summer, and a lot of people feel they are equipped to handling it themselves. However, a home renovation involves more than just taking a sledgehammer and bringing down the walls. Any exposure to hazardous materials like asbestos, lead, radioactive waste, mold, etc. can cause severe illness and in some cases, it can also be life-threatening. For example, mold in your house, whether black spots on a shower curtain or fuzzy white patches on the basement floor can cause severe allergies and asthma. Thanks for stopping by our blog. If you’re looking for more information about Advanced Remediation Solutions, you’ve come to the right place. I’m Dean Beckett, proud owner of Advanced Remediation Solutions Inc.
Our new website provides our existing and prospective clients with a simple yet interactive view of our work and the services that we offer. We’ve compiled a few blog articles to help you learn more about mold, asbestos and other materials that could be harming you, your family or your employees. Asbestos is a dangerous material which can cause a variety of negative and even deadly health effects. If you’re thinking about removing black mold from your home or business, think again. This type of project is best left to the professionals and their specialized safety equipment.